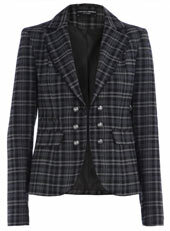 Reader Jamie asked if SC could help find her a hot blazer for plus sizes. Jamie, I know what you mean. 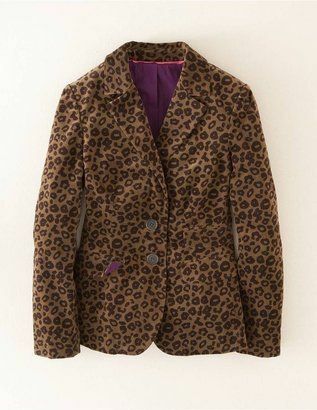 I’m getting tired of the plain old boring blazers that junk up the plus size section in stores. SC found 9 blazers that are anything but ordinary. 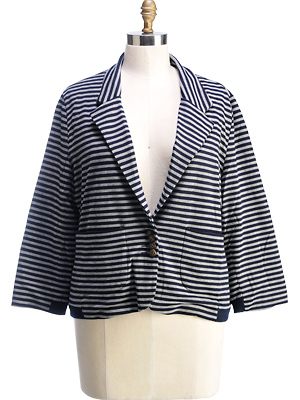 A striped trapeze style blazer looks super chic with a pencil or mini skirt. 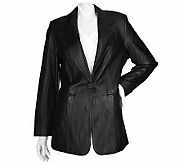 A hip length one button leather blazer is so chic and will automatically add a cool factor to any of your looks.